East Africa! An incredible expanse of land that features a warm and friendly people, exotic plant and animal life species, energizing weather as well as closeness to Mother Nature. 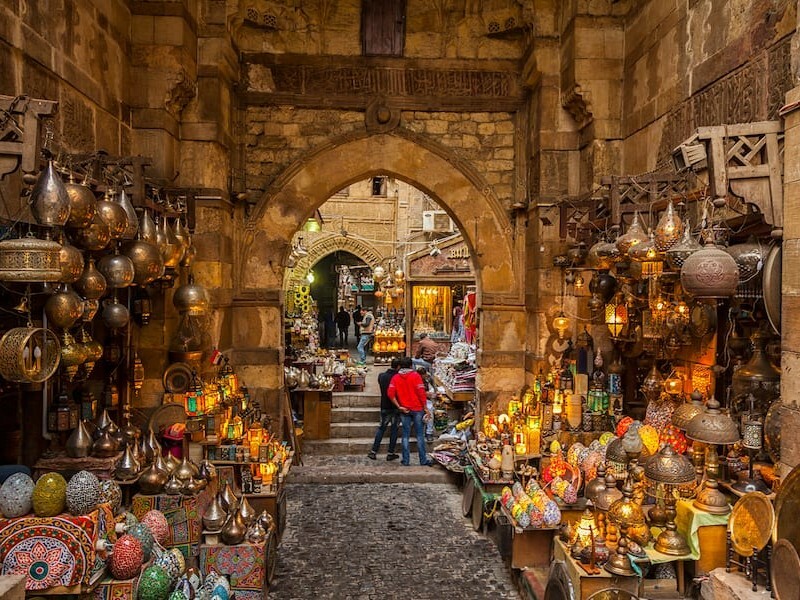 Little wonder the region plays hosts to several hundreds of thousands of tourists, who come to luxuriate in the wonders and splendors this part of Africa, often referred to as the Horn of the continent, has to offer. Perhaps, a more compelling narrative for East Africa centers on her cuisine. 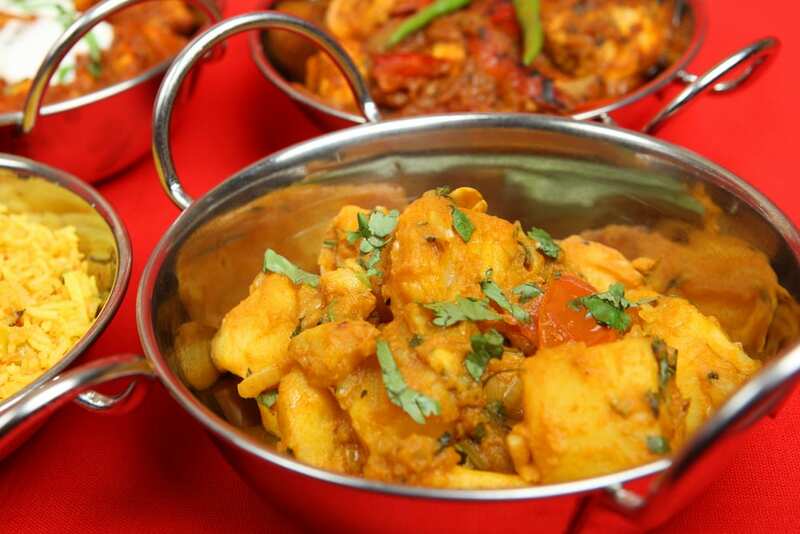 These meals are reflective of the rich culture and heritage of the various nationalities in the area. 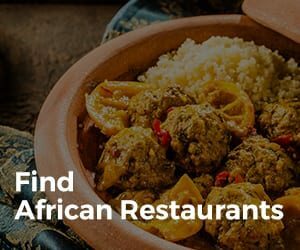 From Kenya to Tanzania and Uganda, the culinary servings are diverse and sumptuous. Furthermore, attention is paid to eating habits and etiquette; for example, if you are invited to dinner in a Kenyan home, do not think you can start eating once the food is served. Once everyone is seated, the hostess goes to each person with a pitcher of water, a plastic bowl, bar of soap, and a towel so everyone can wash their hands before they eat. Sometimes the water is warmed and sometimes it is not. The bottom line is that you must wash your hands before any meal in Kenya! This signature meal of many East African households is essentially flatbread, made from beaten dough and prepared to last for long. Chapatis bear a close resemblance to Tortillas in South America. 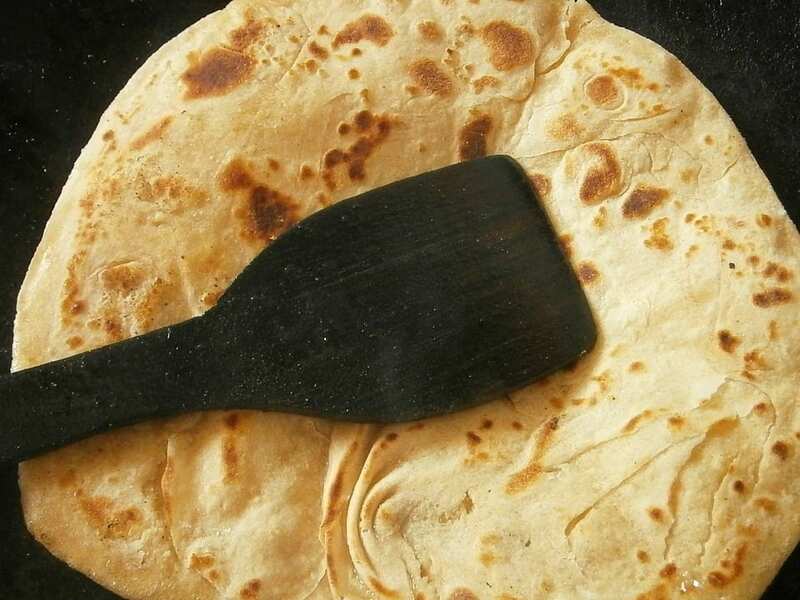 At once Chapati is both bread (meal) and a utensil. 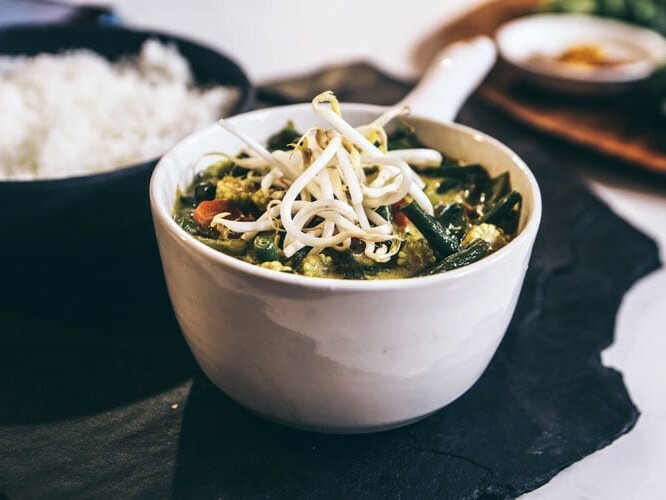 The reason is that Chapati can serve as a base for eating other meals like sukuma wiki (a vegetable dish) or you can tear off pieces of the bread and pickup/soak up other foods and soups. Often, a tea or beverage accompanies your meal of Chapati. The drink comes with milk and sugar. At other times, you may receive coffee or just water. Overall, you should find Chapati agreeable to your taste buds, especially when eaten with other exciting East African dishes. If Chapati is the poster meal for the East African region, then Ugali takes premium bragging rights as the dish of choice for Kenyans. Also referred to as cornmeal porridge, Ugali is not only satisfying and straightforward, you will find that it serves as the perfect accompaniment to soups, stews, and curries. 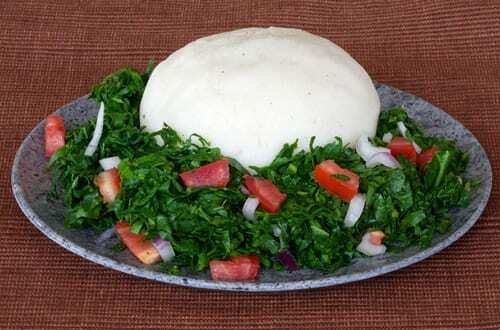 Ugali’s preparation consists of putting maize flour (depending on personal tastes and necessity, chefs can also opt for sorghum or millet flour) in hot water. The resulting mixture is stirred until the formation of a semi-solid with dough-like thickness. Popular options taken with Ugali include nyama Choma (barbequed meat in local parlance) as well as kachumbari (a type of spicy sauce). Forget about receiving any utensils for the task, if you do get invited to a meal of Ugali. Your fingers will be all you will need to enjoy this meal. So wash your hands thoroughly, pinch a small lump of it with your hand and roll into a ball. Using the thumb, make a depression in the center, scoop the broth and eat. And just in case you need to feed your mind as well, note that Ugali’s chief constituent, maize, was introduced by the Portuguese in the 19th century, displacing local favorites such as sorghum and millet. Yes, we look to Kenya again for another signature delicacy in East Africa. You might as well know that the country is noted for her long-distance runners, who have distinguished themselves in sporting events over the years. But did you know that there’s a meal that’s guaranteed to leave you longing for more in quick, short bursts? Say hello to Nyama na irio, a national favorite in the country and across Eastern Africa. This beloved dish, initially a Kikuyu staple that has spread through Kenya, comprises mashed-up potatoes, peas, beans, corn and onion and often served with spiced roasted meat, backed by alluring spices and condiments. You will find that this dish, which resembles something between candy and cookie, is a favorite snack across the entire East African region. With origins from the great Swahili cultures, Kashata comprises peanuts or grated coconut or both. 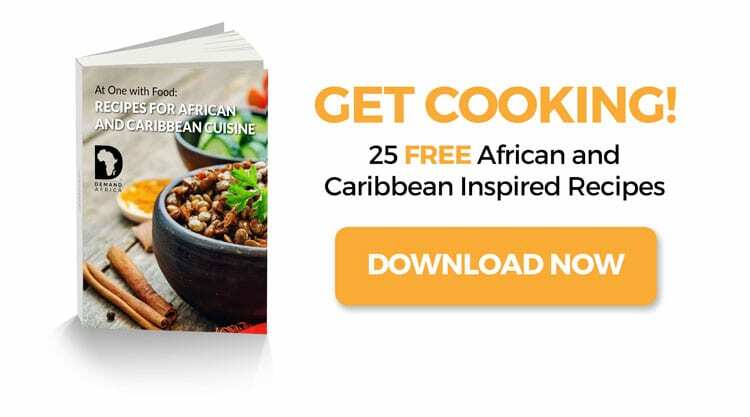 You can fete your eyes as a skilled chef handles the preparation of Kashata; watch as sugar, coconut, cinnamon, and other ingredients heat and come together, to give the refreshing goodness of this signature East African meal. If you are in search of an East African dish that packs a punch with lots of nutrients and goodness, look no further than the Ugandan Curried Potatoes. The meal goes well with grilled chicken and steamed spiced vegetables. The key to preparing a sumptuous plate of this dish has to be the spices, especially with the addition of cilantro. This particular spice adds unimaginable color and depth to the eating experience, although you should find out what quantity works well for your dinner guests. Do not let the name leave you befuddled; know that this Tanzania dish of Grilled Fish (now that you know), will leave you cleaning out your plate to the bones and wanting a little more! 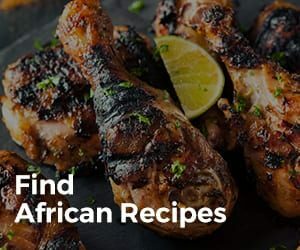 You may be torn between preparing the fish on a charcoal-fired griller or an oven broiler (the general opinion is that the fish tastes better when cooked with the former) but the real deal comes with the infusion of spices and other condiments. These ingredients release rapturous mixtures of aromas and taste guaranteed to leave you begging for another treat.